Sign up for a free evaluation copy of MultiSurf. A word of advice: There is no need to sign up for downloads of both MultiSurf and SurfaceWorks, because they are basically the same program. 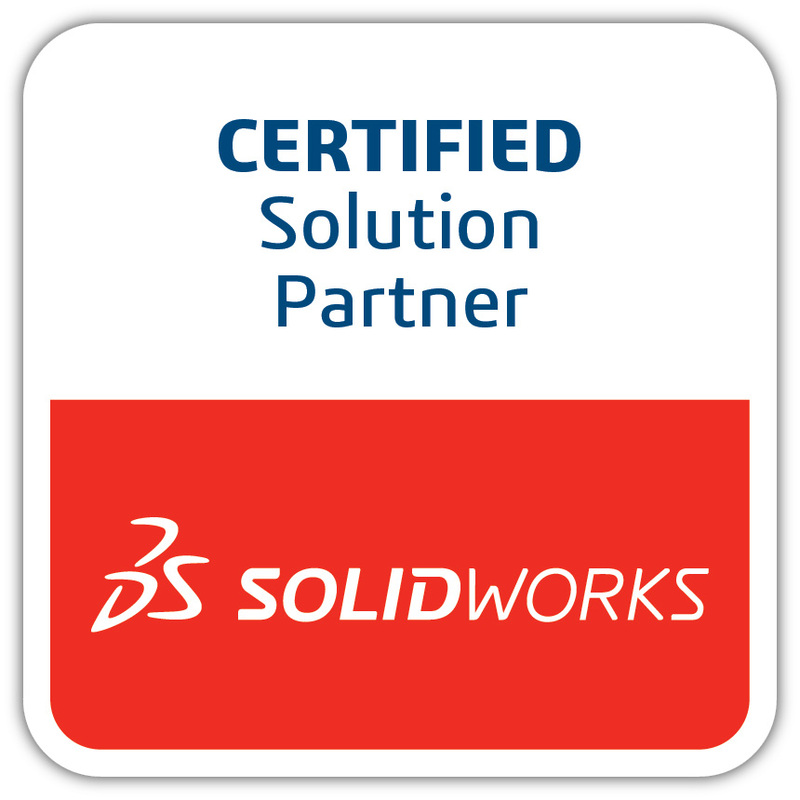 If there are certain features you require, such as SOLIDWORKS Integration with Marine Tools, or the Flattener, you will need a special authorization. Please contact Customer Support and we will tailor your evaluation program to your specific needs. As a general rule, SurfaceWorks is for Industrial Designers and MultiSurf is for Marine Designers.